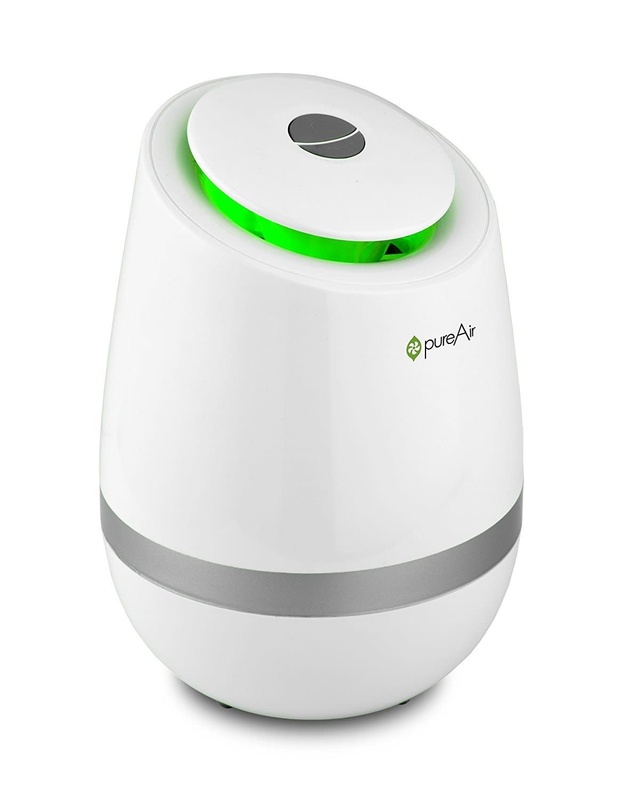 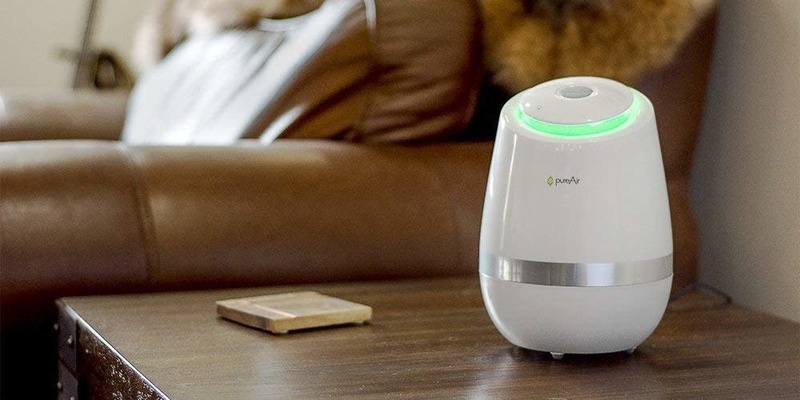 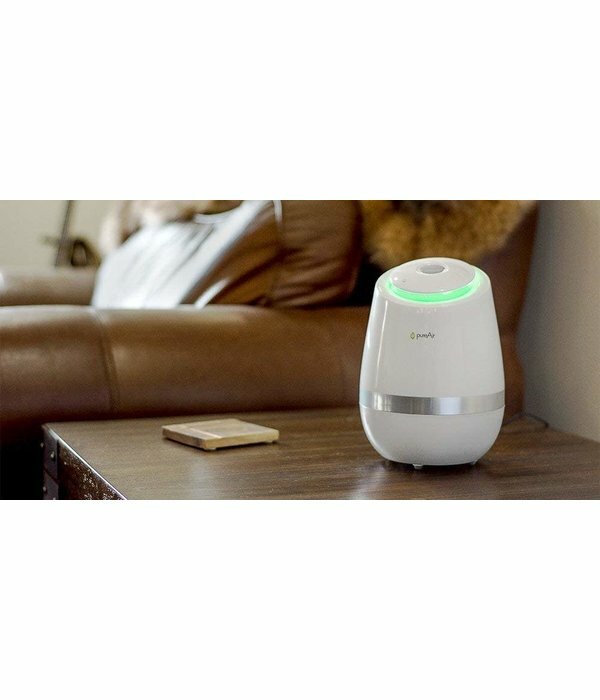 CLEANS AIR & SURFACES THROUGHOUT YOUR HOME Unlike filters that only affect air passing through them, pureAir 500 delivers powerful purification to the source of pollution inside your home, both in the air and on surfaces, easily covering 500 square feet of open space. 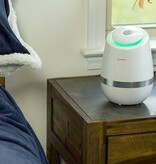 BRING NATURE'S PURIFICATION INDOORS Replacing the way nature keeps the air clean in Earth's forests and mountains. 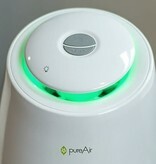 pureAir 5000 transforms your stale indoor air into fresh, healthy air for you and your family to breathe. 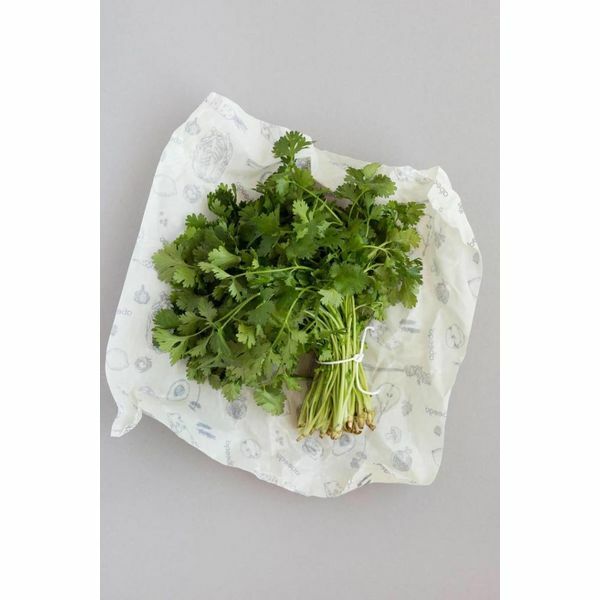 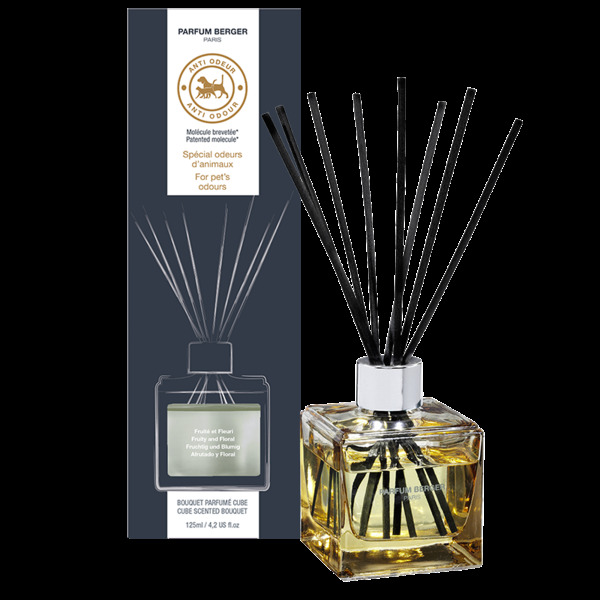 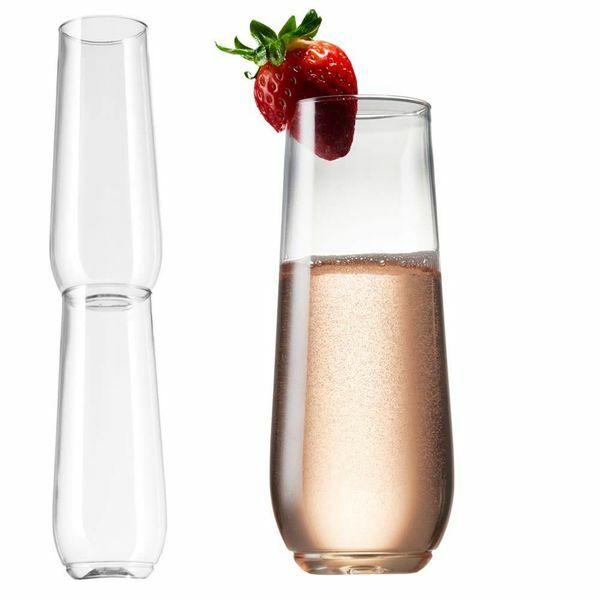 Enjoy the smell of freshness without expensive and toxic fragrance. 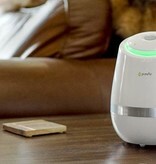 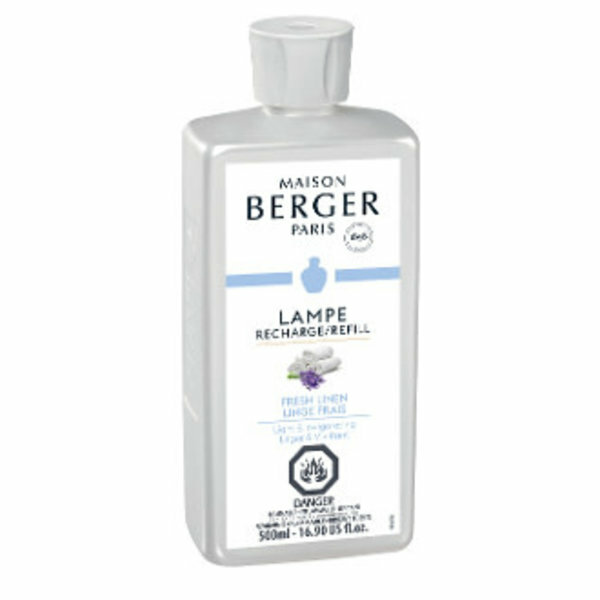 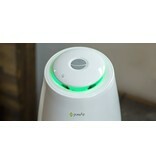 REMOVES ALLERGENS FROM YOUR BREATHING SPACE Your home should be a refuge from all that ails you., allergens included. 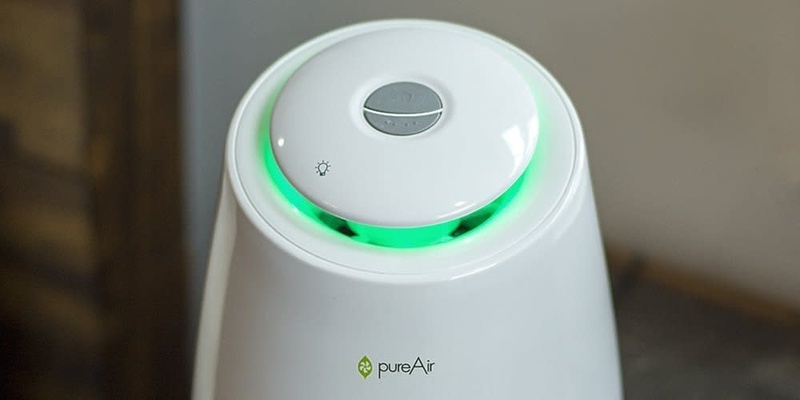 The iconic power of the pureAir 500 causes allergens to clump together until they are heavy enough to fall out of your breathing space and be swept up or caught in your HVAC filter. 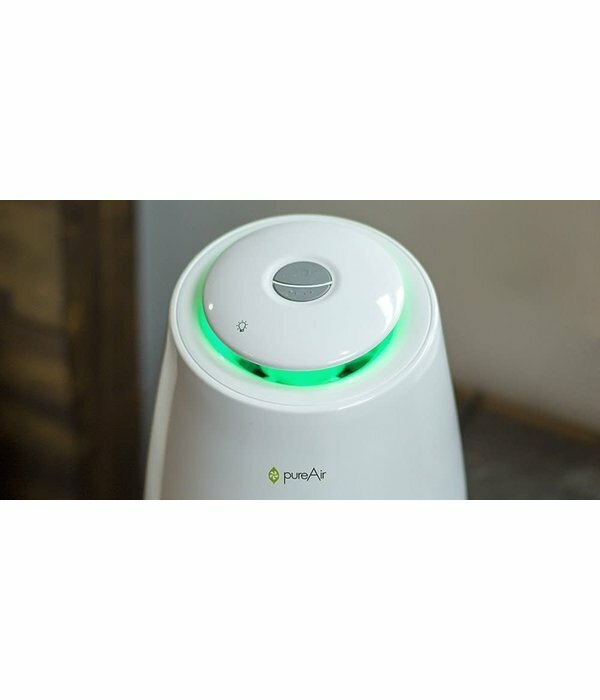 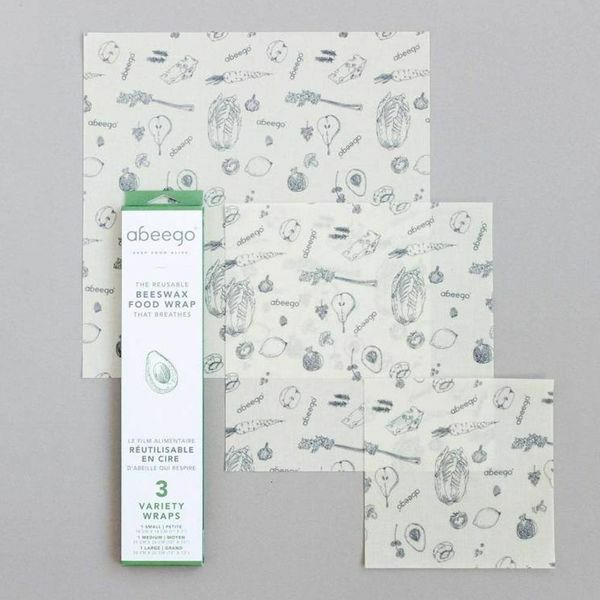 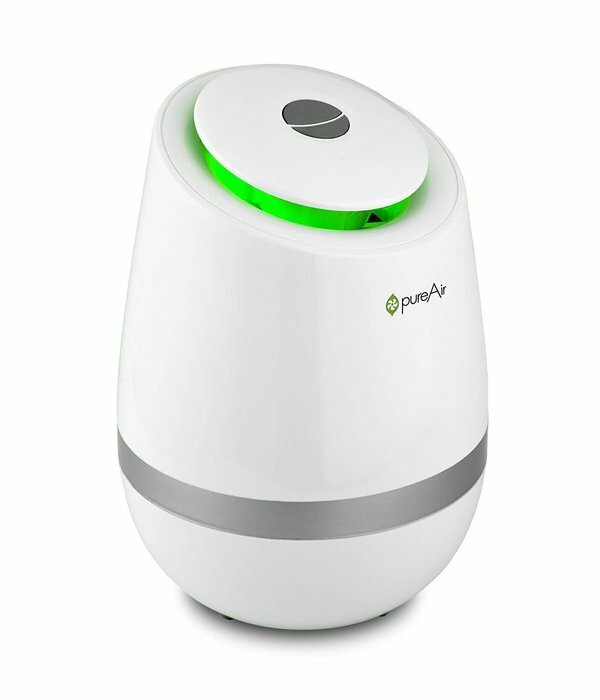 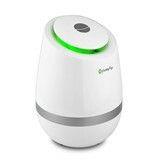 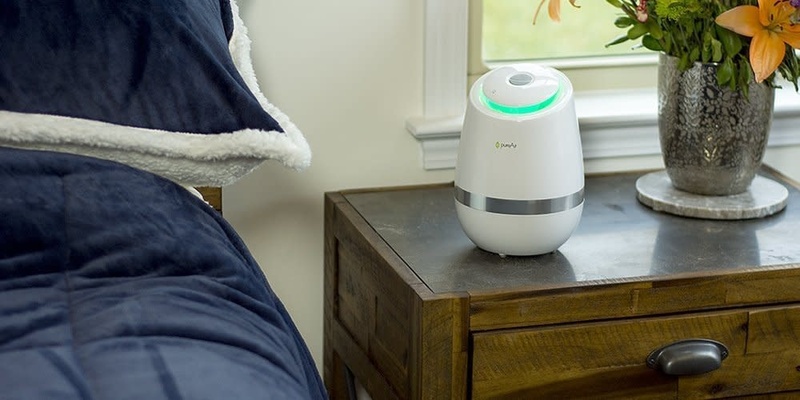 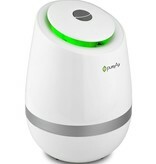 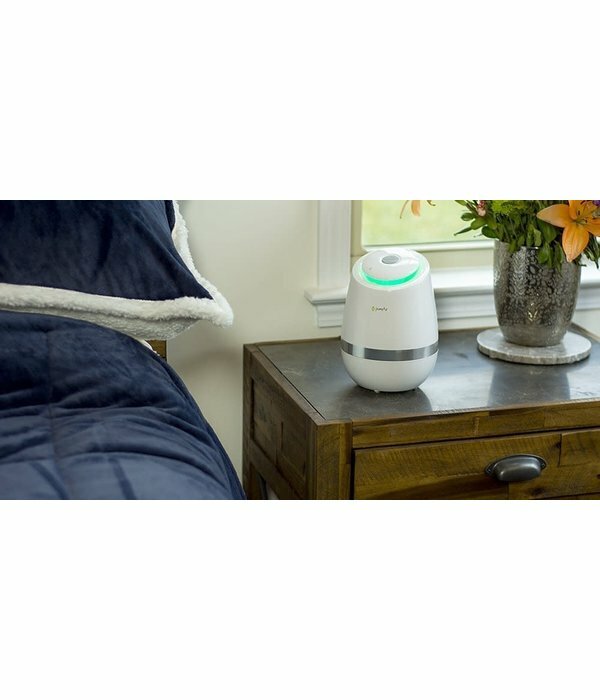 EASY TO SET UP, EASY TO USE Three unique settings to sanitize, purify, and maintain freshness in your room.